You may have used spread-sheet to keep the record of all your tasks in the list format. 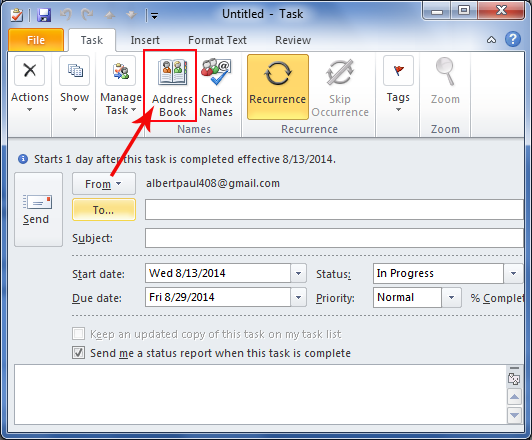 Have you ever used MS Outlook task feature to create the list of task? It is an incredible feature allowing you to create multiple tasks. Users can able to combine distinct tasks. With the use of the task feature, it is easy for users to track and keep updated with all important events. 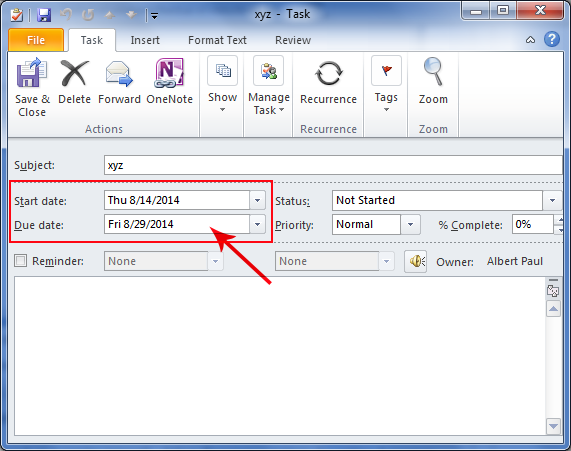 Outlook allows you to create a task of a project that has a deadline. It will keep track of the project until its completion. 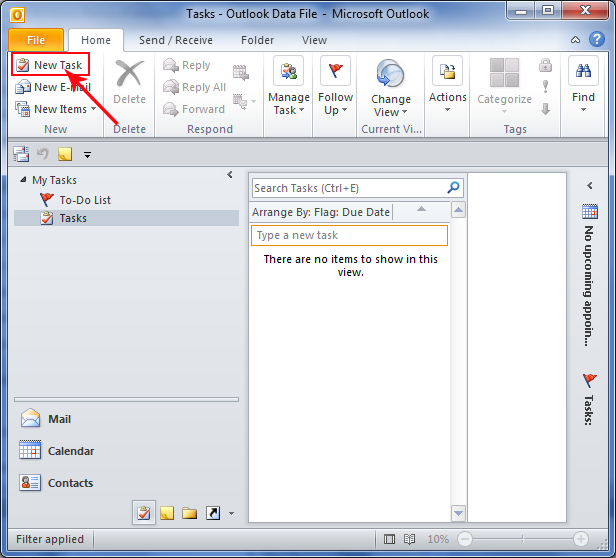 Outlook items like email, contact or tasks are considered as a to-do item. 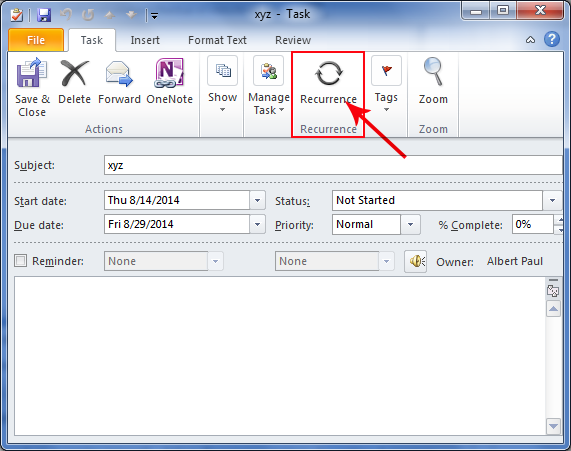 Keep a record of an item without setting start or end date because the item automatically comes under to-do item. Flagging is the feature that keeps a to-do task in alert mode. One time or repeated occurrences for a task are allowed. The task can be repeated on the date of its schedule or in intervals. Such as sending a weekly report can be settled as a task. There are different ways a task can be designed. 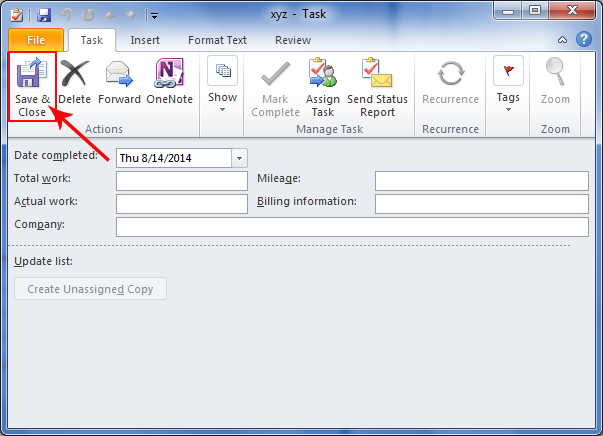 Users can set a task under task command or as a new task or calendar daily list, task view or to-do assistance. 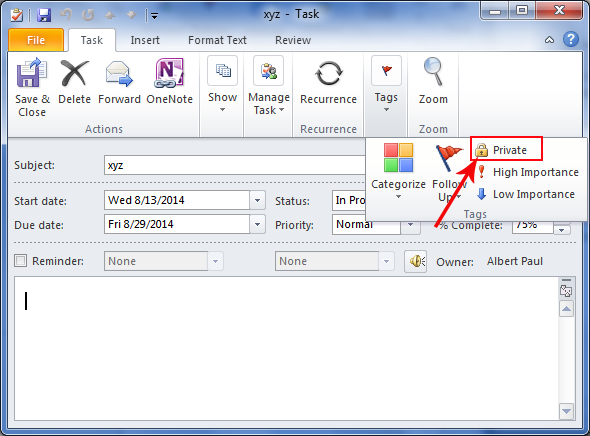 Drag and drop feature can help you to set a task quickly. Outlook tasks keep users updated with their tasks by keeping them alert for email messages and assigned task. 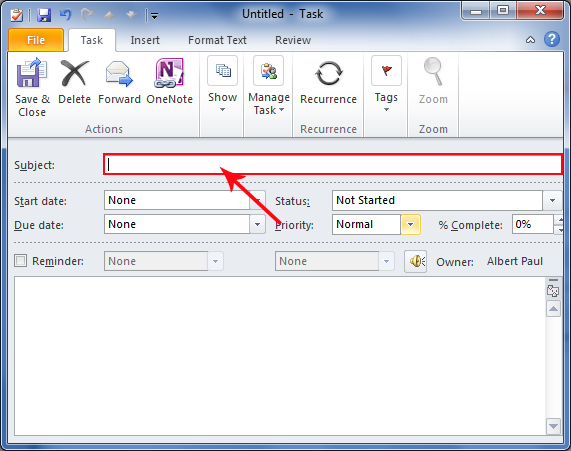 It is easy to add and update a task because of MS Outlook interactive interface. Tasks can be incorporated with calendars to keep you remind about a particular task. 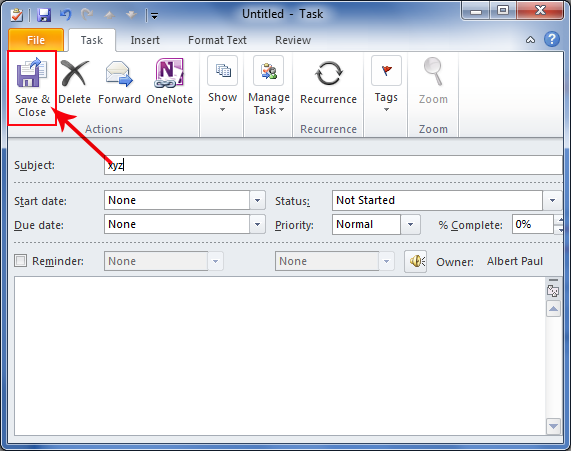 In the Outlook, Press "New" tab in the file menu and follow the "Task Tab" to create a new task. You can use Ctrl+Shift+K key combination also. Now set the task, fill the required name in "subject" to give the task a unique name. In the Action group go to 'task' and 'save & close' to customize the task. Set the date, enter a start date and due date in the boxy separately. 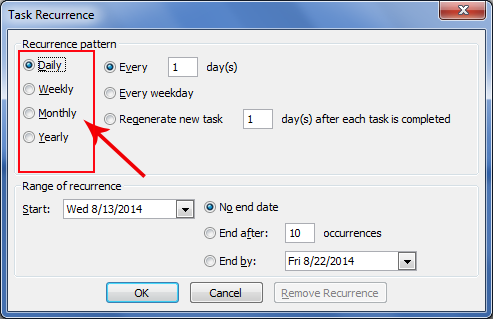 If you wish to make 'task recur', go to the options group to click 'recurrence' tab. Now, the recurrence window will open to set the desired recurrence. Press any of your choices like daily, weekly, monthly and so on. 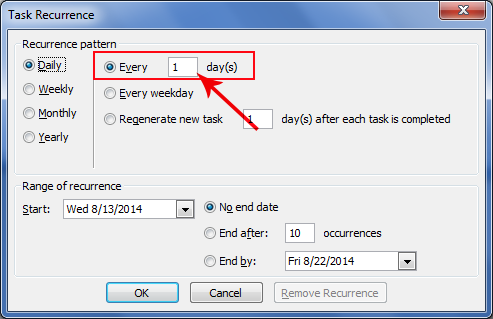 In case, you wish to set the task recurrence on a regular interval, check on "Every" and set days. 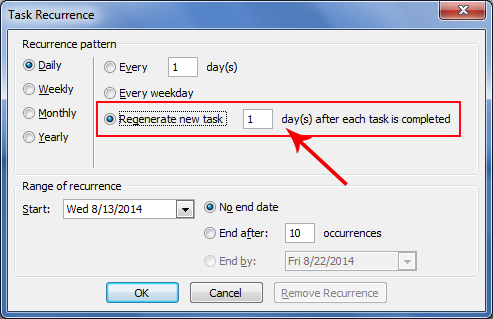 If you wish to set the task recur based on the completion date, check on 'Regenerate New Task' and set the days. 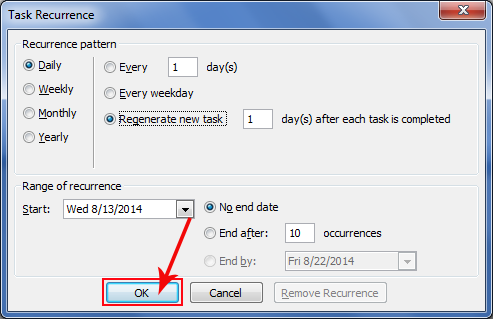 Finally hit the button 'OK' to close the window of Task Recurrence. 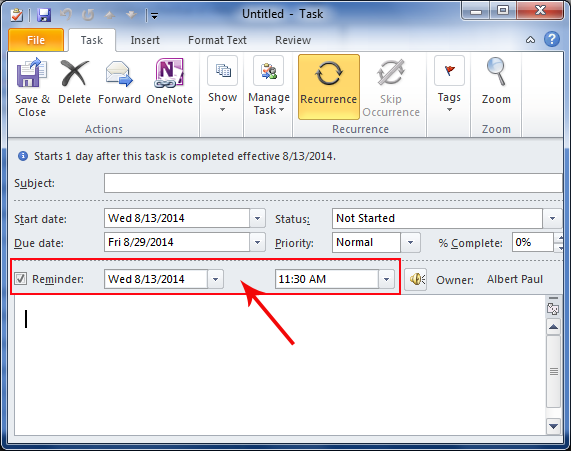 If a task is important, you can set a reminder, check on 'Reminder' and fill the desired time or date. 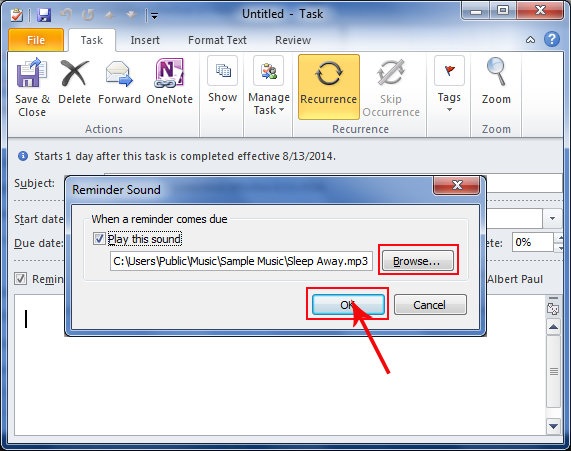 Outlook also offers sound remind option. For this, find browse tab, then open and OK. 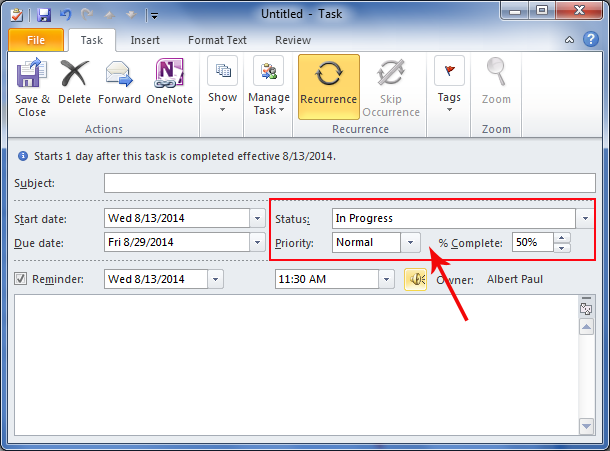 If you wish to track a task you can set the status, priority and complete. Users can give a personal touch to a task by setting colour. 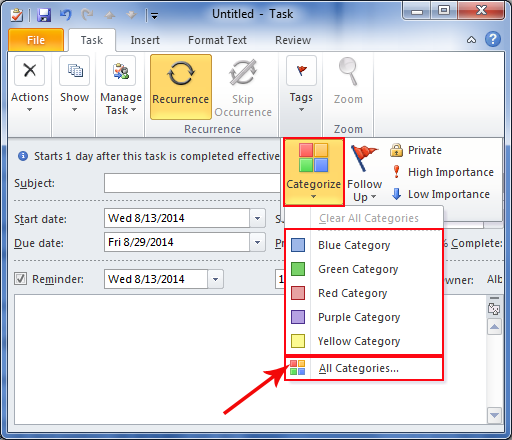 Go to 'categorise into Tags group' and from the drop down menu select the desired colour. If you would like to create a link of a task to an organization or an individual, in the address book tab, select contacts and press OK button. In case, you want to set the task privately, in the 'Tags', click 'Private'. Fill the dialogue boxes to set alert like billing information, total work, actual work, and the Mileage. 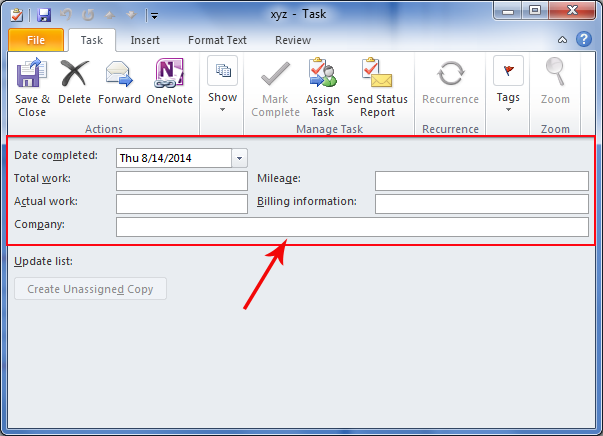 Task is one of the most interesting features of Outlook. The email program will keep you updated with your task with its advanced setting.